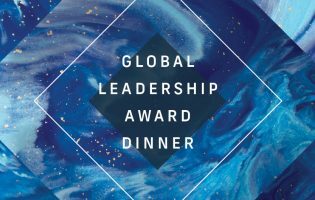 Please consider sponsoring a table or seat at the 20th Annual AICGS Global Leadership Award Dinner on Monday, December 15, 2014 in NYC. This year we will honor Michael Diekmann, Chairman of the Board of Management of Allianz SE (CEO) at a gala dinner. The dinner will be preceded by the third Annual AICGS Symposium.